Occupational Health and Safety (OHS) is a very broad term and means something different all over the world depending on the business culture of the region. In Australia OHS is going through some major changes, in fact it is no longer even going to be called Occupational Health and Safety; now it’s Work Health and Safety (WHS). This is going to bring about some changes as the new acronym and name is adopted, and you’ll need to know what differences these may bring to your workplace in Australia. The transition can make a huge difference in your workplace safety and the regulations your business must conform to, and if businesses don’t adhere to the new rules that pop up, they can end up being fined up to $3 million dollars. 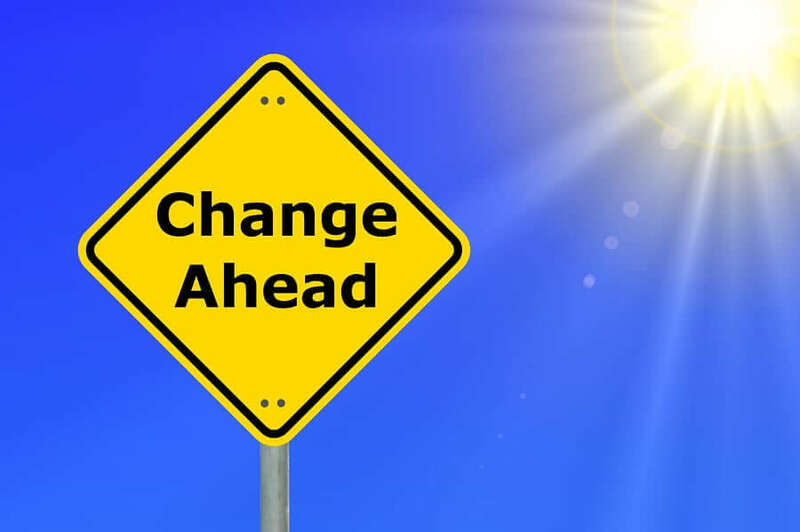 This change is one of the largest that have ever been put into place when it comes to the rules and regulations of the workplace in Australia. The new Work Health and Safety act will affect you and the way any business is run. Below is a list of the broad changes that must be made with the switch to WHS. If you are an officer or manager of a business you’ll have to learn these new rules and practice what is called “due diligence”. This means you’ll have to adhere to these rules at all times and enforce them on the staff directly below you. WHS is going to place this new legislation onto anyone conducting business within your workplace. This means anyone whether they are part time or full time employees. Now “Worker” is a broader term and it’s going to make Australian businesses responsible for a lot more people. You can’t just give a general idea of the rules to your employees anymore. A slim book of safety regulations may have sufficed in the past but now you’ll have to use very specific wording and make sure your training is up to the standards the WHS holds. • Discipline will be streamlined as well. With these new rules you can be prosecuted in criminal court depending on the violation and/or situation at hand under the WHS rules. This will allow employees to press charges and also seek civil conflict resolutions such as compensation for damages. Unions will be allowed to (and even courage to) investigate incidents, consult employees, advise employees and question any worker about matters that fall under the guidelines of the WHS. They can investigate work area mishaps and basically have more power much more power at any workplace. WHS is still a work in progress; it’s regularly being implemented across Australia and more changes are sure to come, many that are already planned but not listed above. It’s important to know which ones will affect you so research them the minute they are made available to you, and know when they are going to go into effect so you can protect yourself for making a violation and protect both the company and the employees as well’ as mentioned above, the fines for violations can be enormous. While OHS used to charge up to $1.5 million dollars in corporate fines as well as $150,000 possible fines for individuals and even jail time. The WHS makes that corporate fine limit $3 million, the individual fine $600,000 with possible jail time of 5 years. That is double for corporate fees and 4 times as much for the individual. You don’t want to have to face those fines so make sure that you are prepared for the WHS act to go into effect in your region. While there are still updates being made it is important to note that the actual act went into effect at the start of 2012 so this change has been a long time coming. How this act affects you right now depends on your region but knowing the rules and the necessary information in order to avoid these massive penalties is a must. Luckily, there are lots of resources out there to find answers, from online venues to books produced to cover the issue. Below is a list of questions that you’ll want to know the answers for regarding your business; if you don’t know the answers, and then seek out the resources that can clarify them for you. • When was the last time I conducted a safety audit in my business place? • How long has it been since I reviewed basic safety policies? • Is my staff aware of the proper procedures for safety related tasks in my workplace? • What changes coming with the WHS affect our business? • What kind of consultation must I receive and am I required to give under the WHS rules? • Do I have proper due diligence tests implemented? Are they effective enough for the WHS? If you can answer all of these questions then good for you, you are on the right track to properly adhering all the changes brought with the WHS act. If you can’t then you need to get on the ball before the WHS rules become part of your business and you end up facing critical and expensive problems by not knowing all the acts conditions and terms. Compliance is worth the effort it takes so make sure to keep up with the changes and keep your business in check. There are a number of online resources dedicated to providing the information you need to know regarding the OHS to WHS changes and you can even find the act itself online, although it is in legalese that can be hard to decipher at times. Find the resource that works for you and start coping with the changes that may have already taken place in your business. Make sure you comply with the necessary changes and avoid getting slammed with any of the catastrophic fines or punishment that businesses are sure to face if they don’t live up to the standards set by the WHS act.